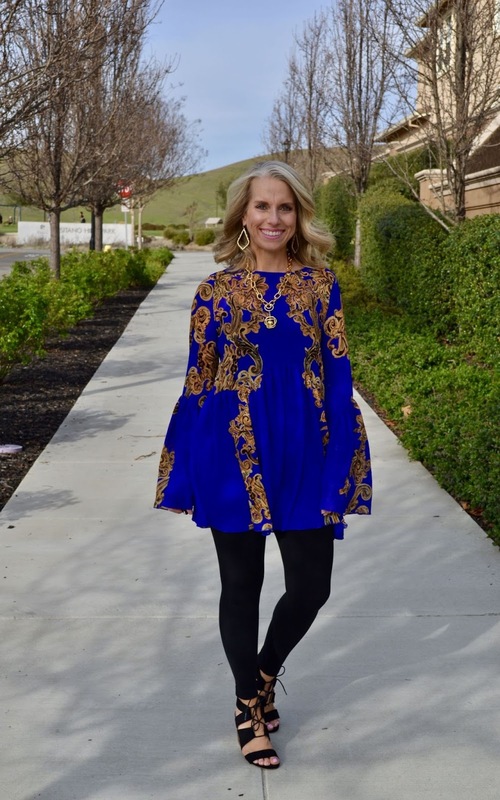 Welcome to The Blended Blog where we love showing off a little what I wore Wednesday! It's officially spring even if some of you are still prepping for snow but that's not going to hold us back from dreaming about spring fashion now is it? With every change in season I am always so excited to pull out a few fresh new pieces. I love to do a little evaluating and add a few new favorites to my wardrobe. 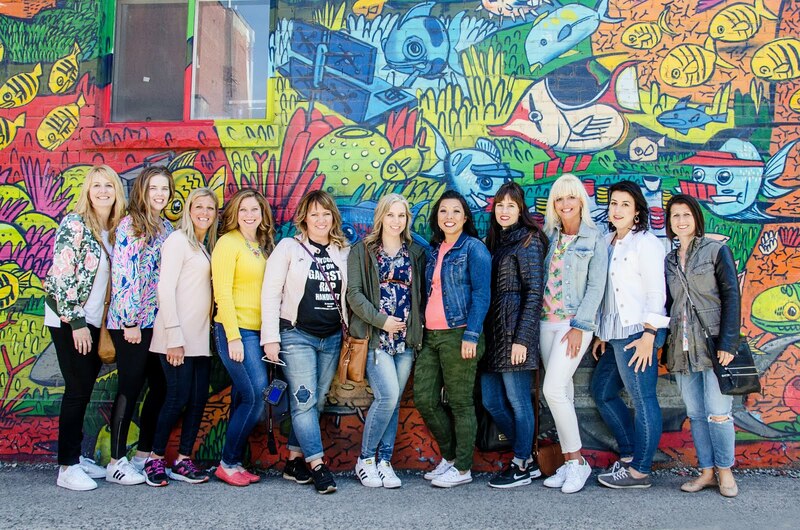 These featured bloggers are definitely winning my heart with their spring pieces! Jessica showed off some spring style from Chico's and I'm loving this sweet floral top. And what about this gorgeous tunic Lisa at Coast to Coast showed off. The blue is just stunning. Chanda sure knows how to rock some curves and I'm crazy over these orange pants! Her clutch is pretty darn perfect too. I'm with her, I love having a place to go to show off my outfit! Now it's your turn! Link up your favorite look and you may just see yourself featured next week!